As Dal celebrates its 200th anniversary, the Indigenous Blacks & Mi’kmaq (IB&M) Initiative stands on the shoulders of the freedom fighters who made it possible for Mi’kmaw and African Nova Scotian individuals to attend law school and reshape the legal profession. 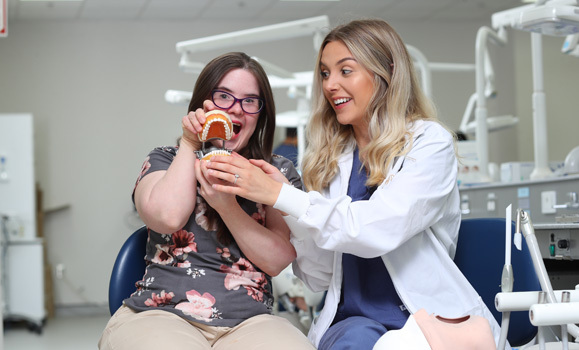 Inspired by her sister's experience living with Down syndrome, Jackie Brokken decided to study Dental Hygiene to help others have the best health-care experience possible — and found so many new ways to make a difference. Deciding to go back to school to study medicine with three daughters under the age of four was not an easy decision. 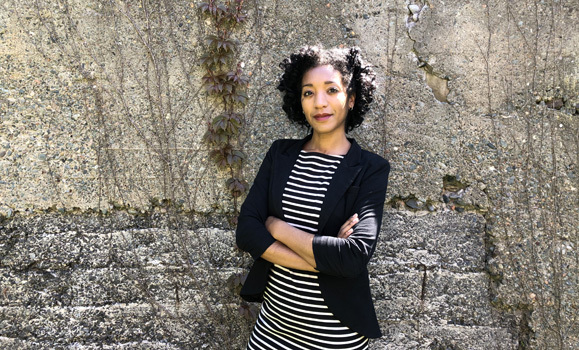 But for Johneen Manning (one of six grads of African descent from this year's Medicine class), it was an invaluable experience that furthered her commitment to supporting women’s health. 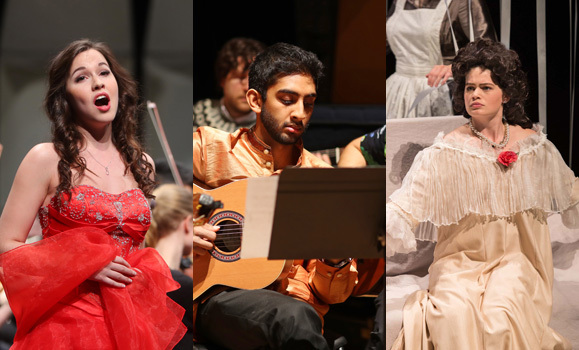 Five years ago, a gift from the Fountain family brought Dal's Theatre and Music departments together as the Fountain School of Performing Arts. 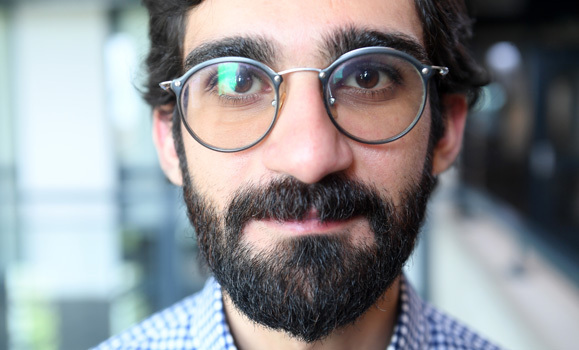 Now, the first cohort of students to enter the program supported by the prestigious Fountain Scholarship are set to graduate. 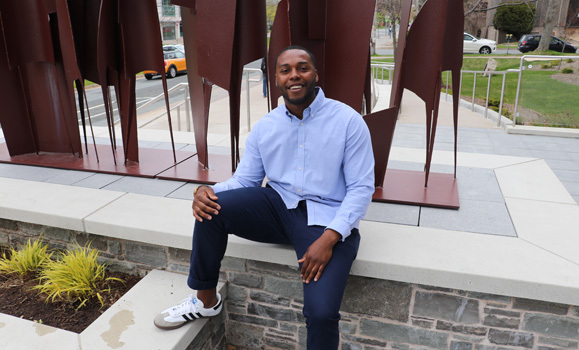 Arriving at Dal from the Bahamas, Biology student Raphieal Newbold has thrown himself head-first into life on campus: taking a minor in Spanish, working in residence and charting new paths for his future. For Master of Public Administration graduate Calinda Brown, an interest in public policy is an interest in social issues. By going back to school to build on her career in politics, she's opened up whole new avenues to help inspire change. 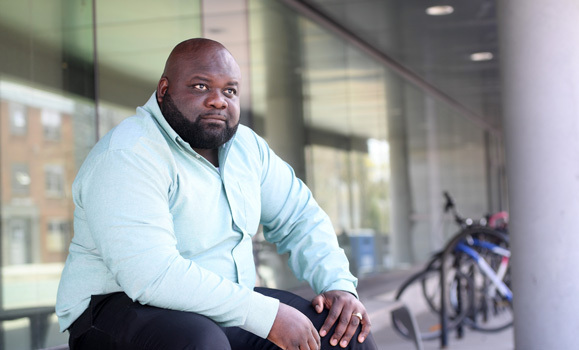 Allan Kember's "Research in Medicine" project — inspired by his experiences overseas in Ghana — is about working to improve the health of women and newborns in the developing world. 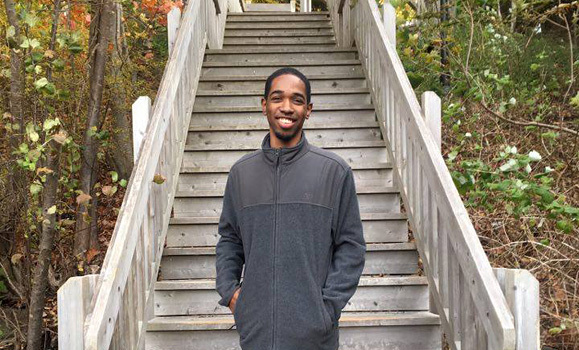 Schulich School of Law grad opens up about about the important role Dal’s Indigenous Blacks & Mi’kmaq Initiative played during his time at Dal and what’s next for him. 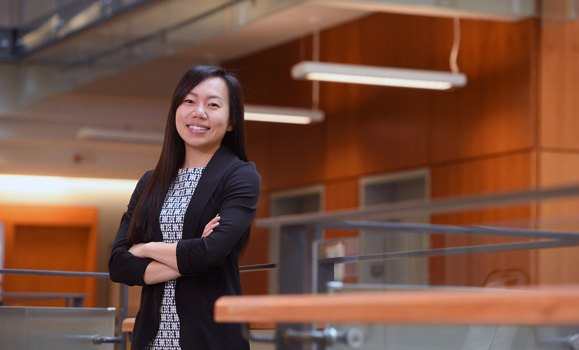 MBA grad Karah Lee’s adventurous spirit not only brought her to Dalhousie, but led to big opportunities — including her new, surprising career in corporate banking. 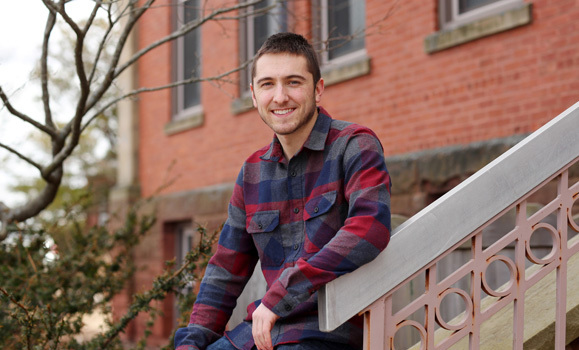 Set to serve as valedictorian of the Faculty of Agriculture Class of 2018, Plant Science grad Keenan Kavanaugh is ready to return to his family farming business with a whole new arsenal of knowledge tucked into his rolled-up sleeves. 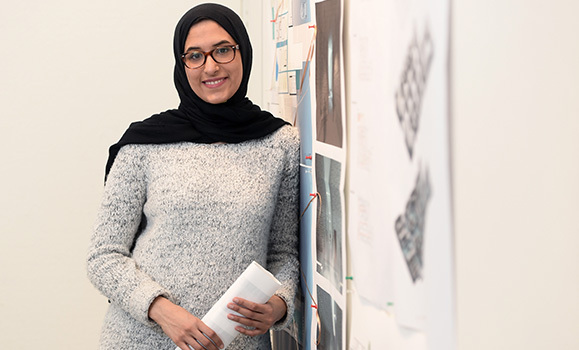 Lina El-Setouhy's academic journey from her home in Cairo to a Community Design degree from Dal has been about discovering the connection between communities and their environment. 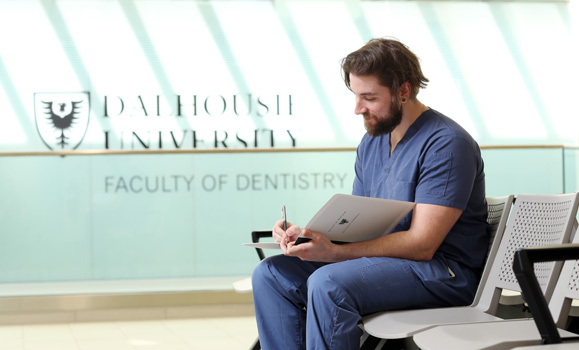 For Dave Ropson, being a health professional is about doing whatever it takes to help others — from being a bone marrow donor himself, to working in remote communities in need of dental care. 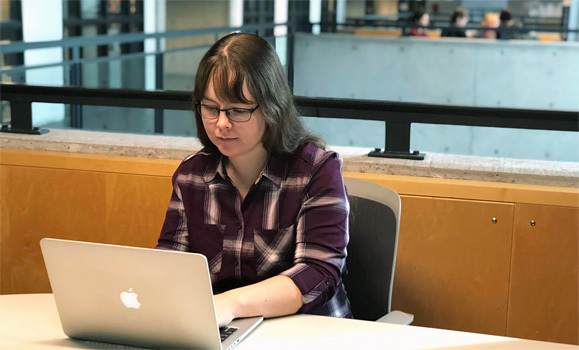 From hitting the ice with the Tigers to hitting the books at the Killam Library, Rachel Carr is set to graduate with the confidence that she's made the most of her time on campus. 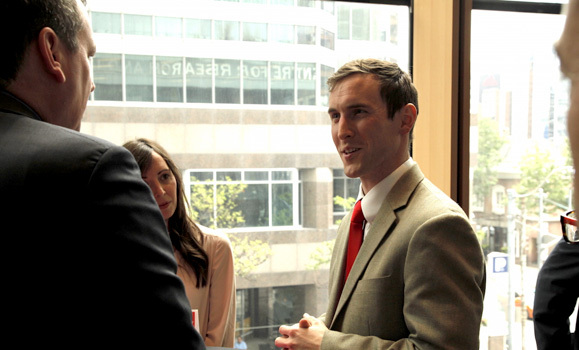 Students come to study at Dal from all sorts of places — even just down the hall. 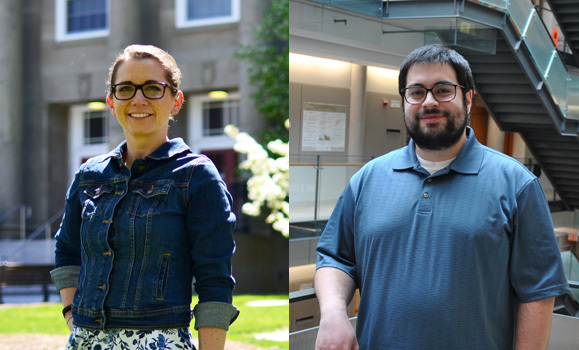 Earth Sciences grad Jennifer Frail-Gauthier and MLIS grad Brian Lesser reflect on their experiences completing graduate degrees while simultaneously working at the university. 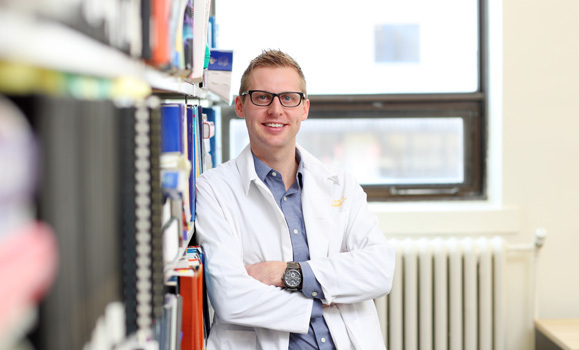 When Kirk Opie crosses the stage to receive his Pharmacy degree, he will be continuing a longstanding family tradition stretching back generations. 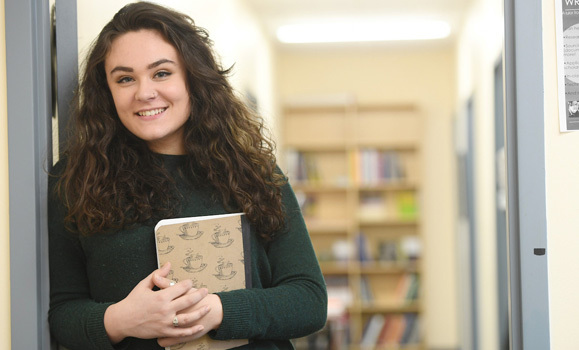 The path Haley Matthews took towards studying Engineering at Dal's Agricultural Campus went through the Imhotep's Legacy Academy, a Dal-hosted outreach program. 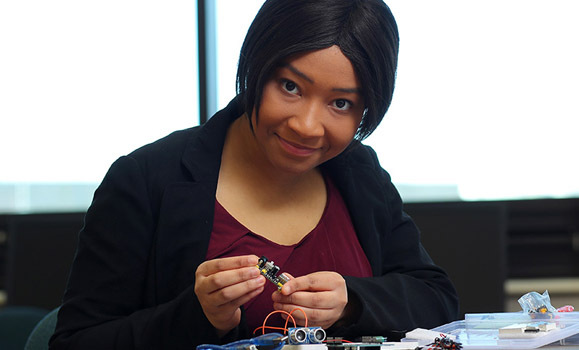 Now, she gives back to that same program as a coach, helping youth of African descent explore the possibilities of science and technology. 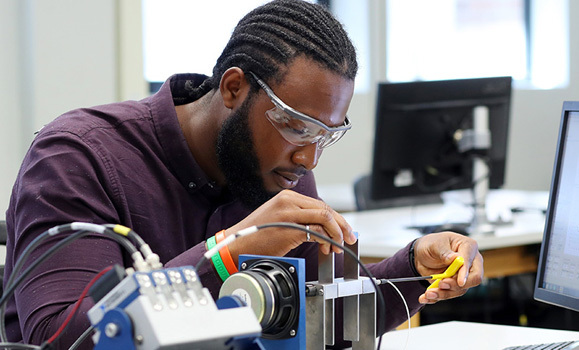 For Mechanical Engineering student Stephen Robinson-Enebeli, the Dalhousie experience is about much more than what happens in the classroom, and includes co-op terms with tech startups and community work with organizations like Pathways Spryfield. 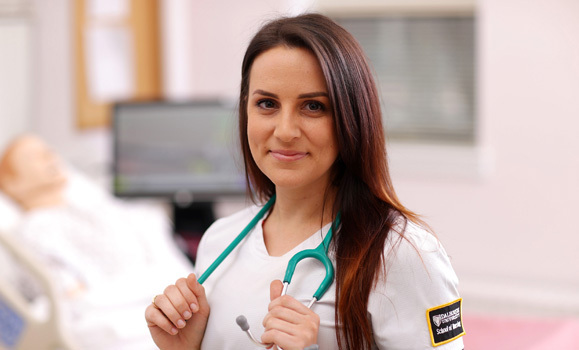 As a full-time student raising two children, Alicia Jacquard has not only excelled in the classroom — she has been a key student leader in the School of Nursing. 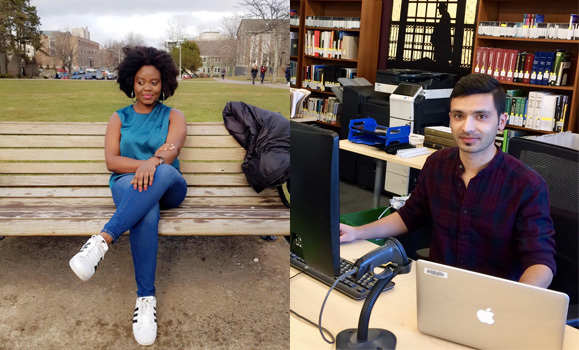 Graduating MEng Internetworking students Olayinka Oluwole and Arun Kumar share how working at the Sexton Design and Technology Library enhanced their student experience at Dal. 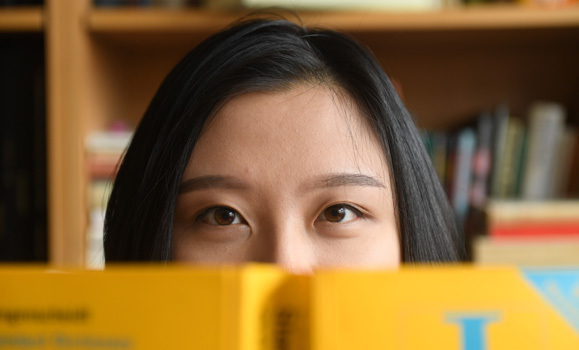 After coming to Canada from Shanghai, uncertain what she'd find at Dalhousie, Zili Pan's experience studying German has been so fulfilling that she's managed to complete her degree in just two-and-a-half years. 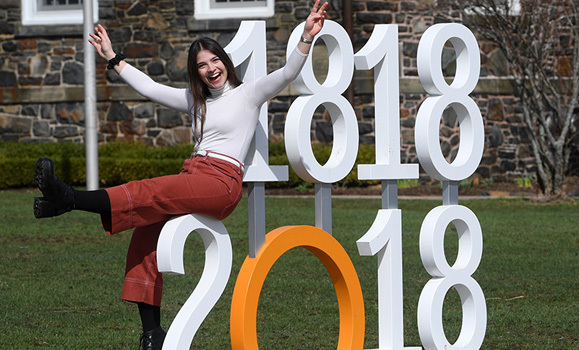 All year long, Dalhousie is sharing the stories of some of the important individuals in its 200-year history through the Dalhousie Originals series. 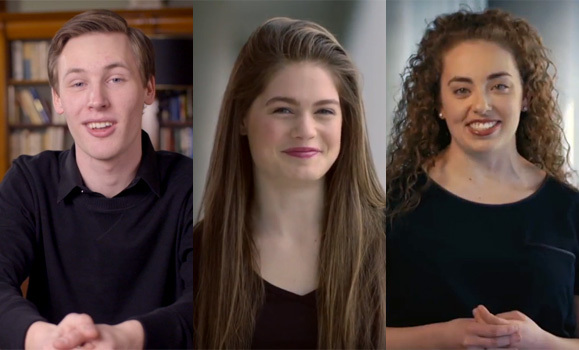 And student performers from the Fountain School of Performing Arts — including several members of the Class of 2018 — have been key to making it all possible. 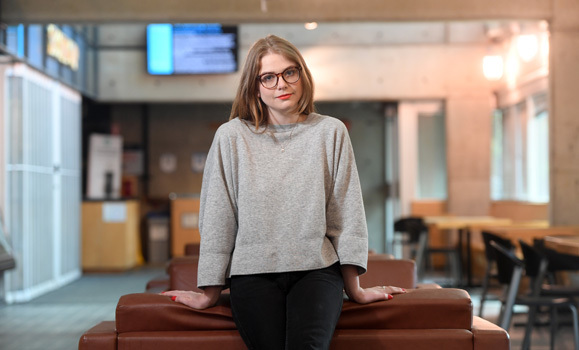 "My work has always been political," says History master's grad Mercedes Peters, "because my identity is something that’s been politicized." 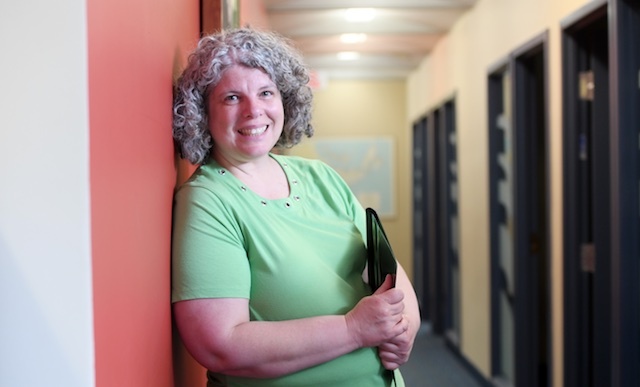 In studying the self-expression of Mi'kmaw women, she strives to find lessons to inform and shape Indigenous stories today. 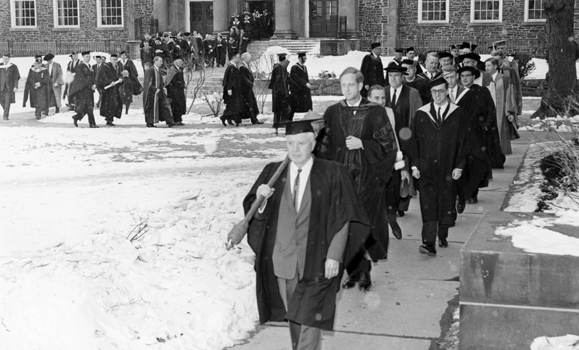 Learn the story of James Stoker, who worked as part of Dal’s facilities team for over 40 years, supervised the Hicks Building (with his dog Hardy by his side), and led students to the Convocation stage from 1961-72. 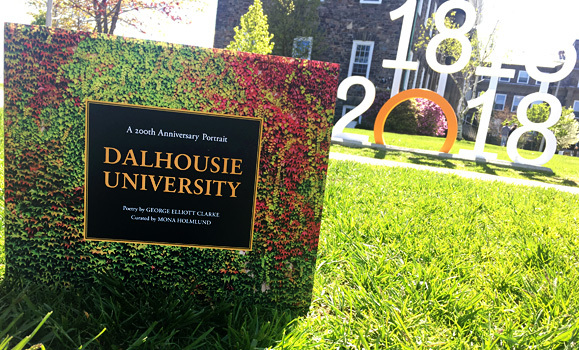 When Dalhousie graduates leave convocation this year, they’ll get to take a little something extra home to remember their alma mater by: a copy of “A 200th Anniversary Portrait.” The new image-filled book, also now available for sale, casts a curatorial eye on the university's 200 year history.